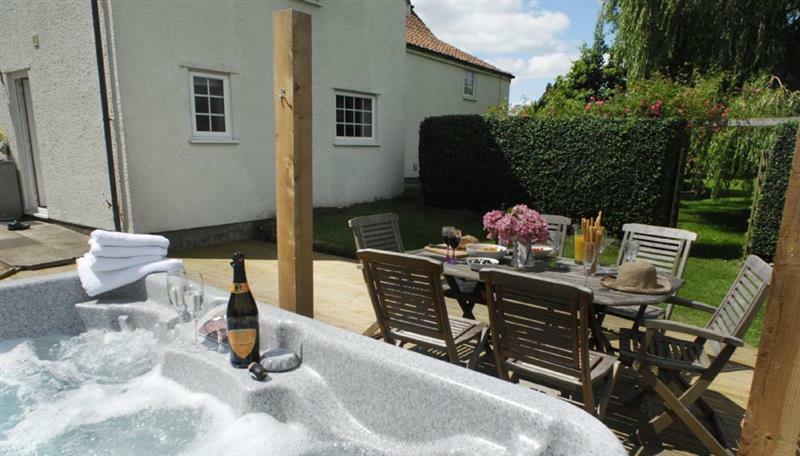 Avon Farm Estates - Stable Cottage sleeps 4 people, and is 14 miles from Bradford-On-Avon. 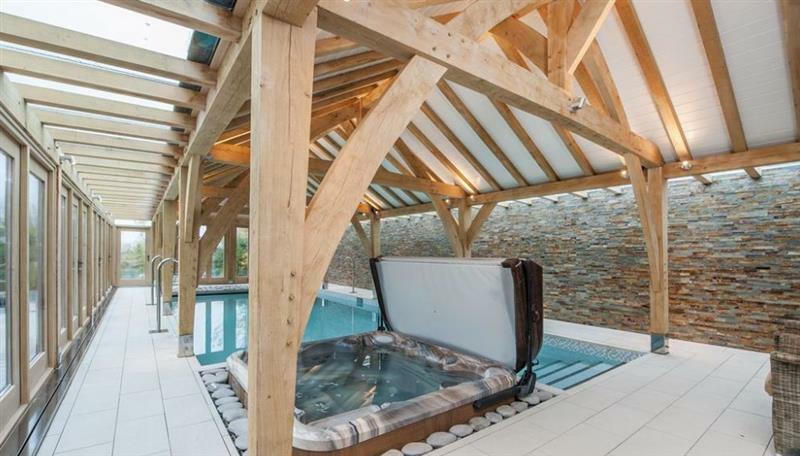 Askew Bridge Barn sleeps 4 people, and is 28 miles from Bradford-On-Avon. 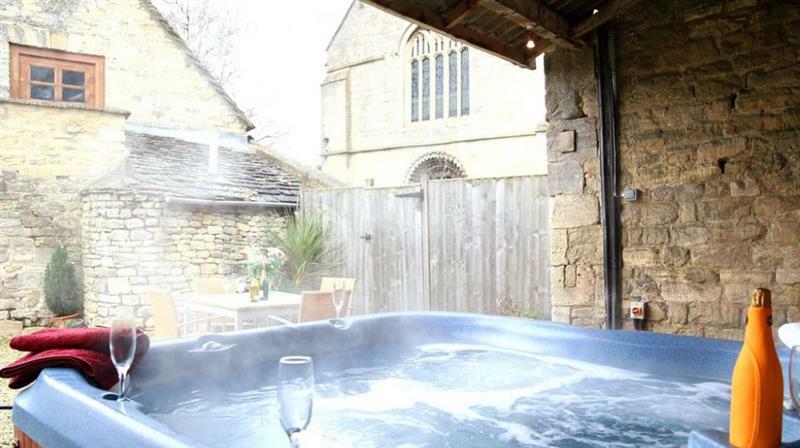 Little Saxon Barn sleeps 10 people, and is 34 miles from Bradford-On-Avon. 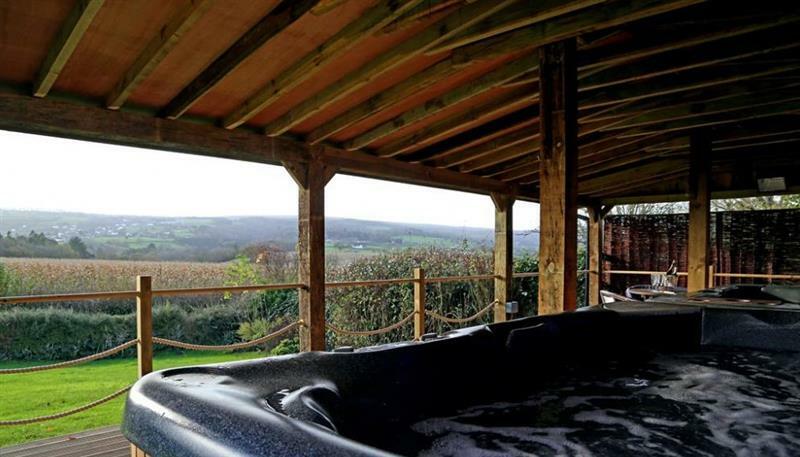 Shepherds Hut sleeps 2 people, and is 13 miles from Bradford-On-Avon. 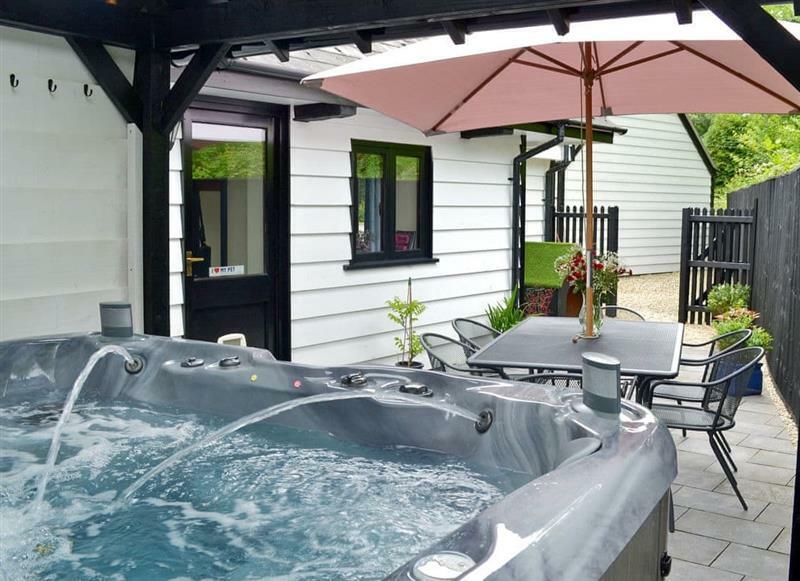 The Retreat at Deer Park Farm sleeps 6 people, and is 32 miles from Bradford-On-Avon. 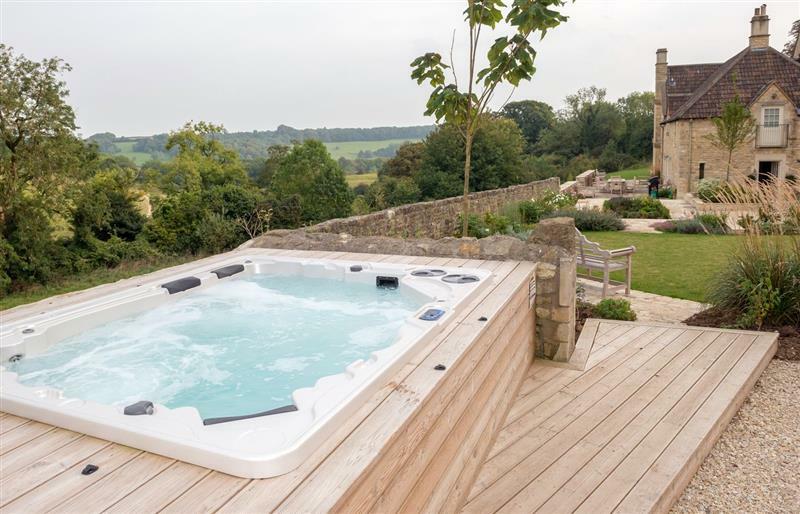 Blagdon View Farmhouse sleeps 22 people, and is 30 miles from Bradford-On-Avon. 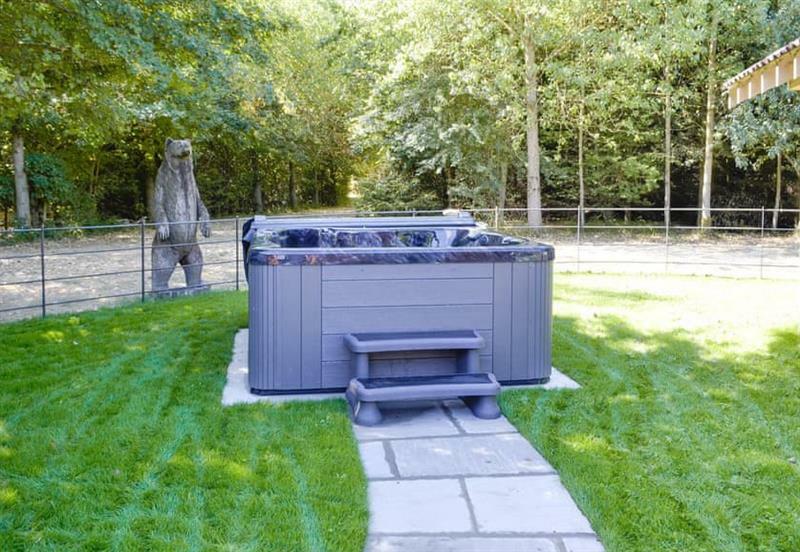 The Hollows sleeps 15 people, and is 21 miles from Bradford-On-Avon. 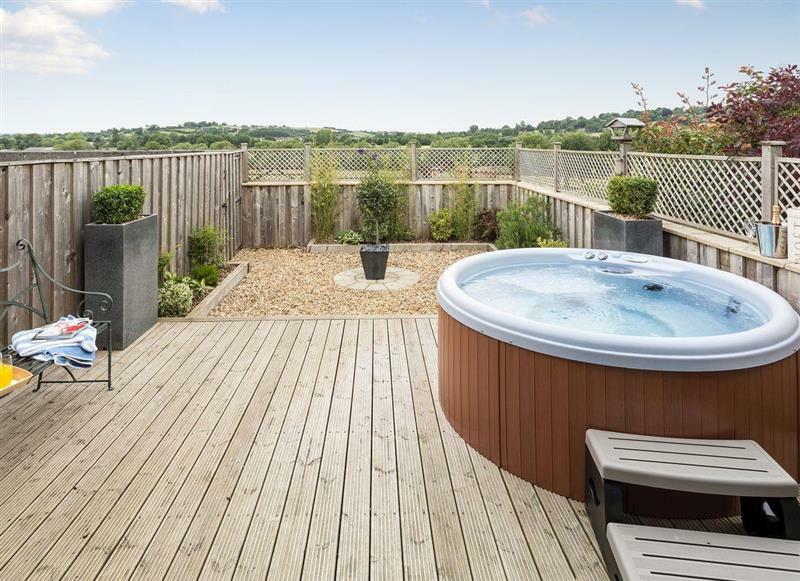 Blagdon Grand Forge sleeps 10 people, and is 30 miles from Bradford-On-Avon. 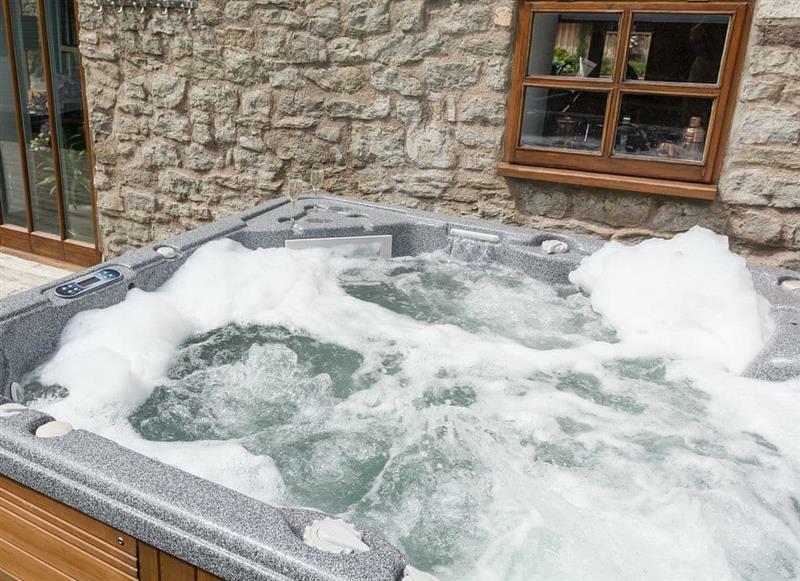 Langford House sleeps 10 people, and is 33 miles from Bradford-On-Avon. 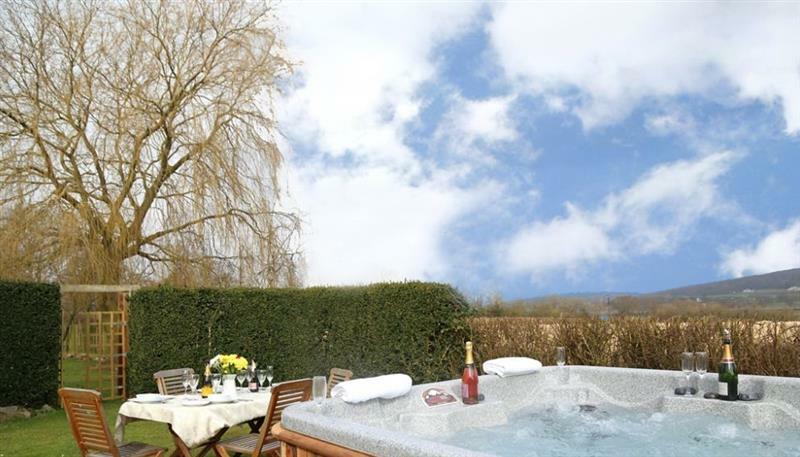 The Orchards sleeps 4 people, and is 34 miles from Bradford-On-Avon. 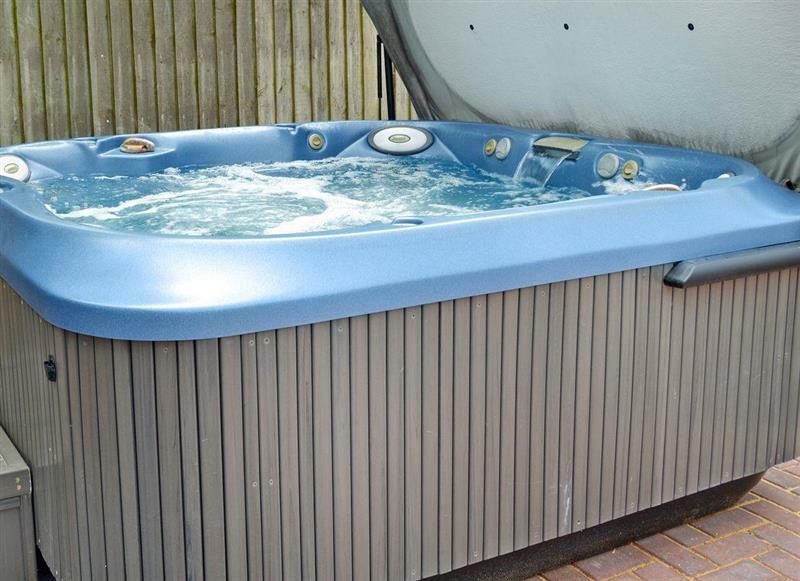 Week Farm sleeps 18 people, and is 11 miles from Bradford-On-Avon. 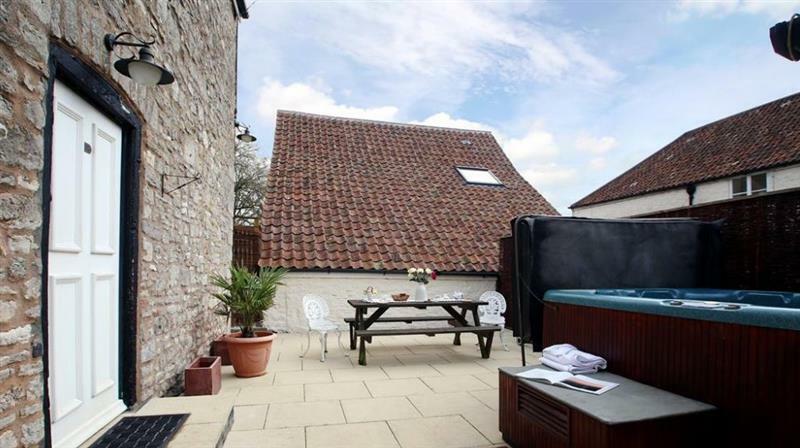 Gardener's Arms Cottage sleeps 14 people, and is 33 miles from Bradford-On-Avon. 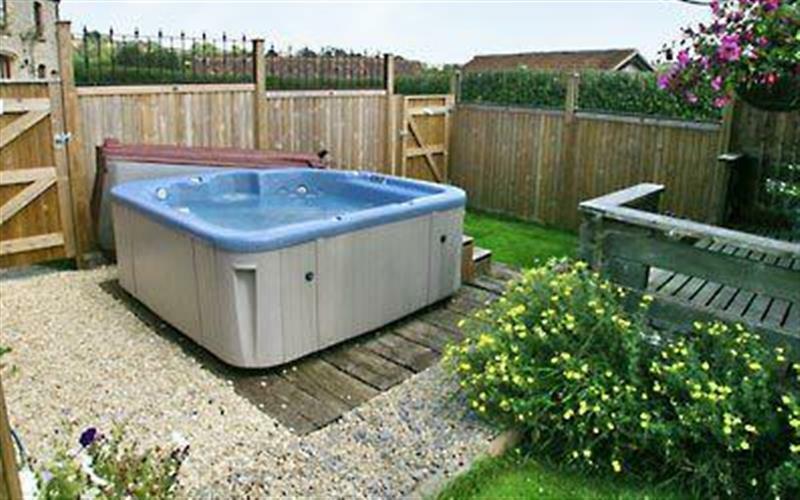 Avon Farm Estates - Meadow View sleeps 4 people, and is 13 miles from Bradford-On-Avon. 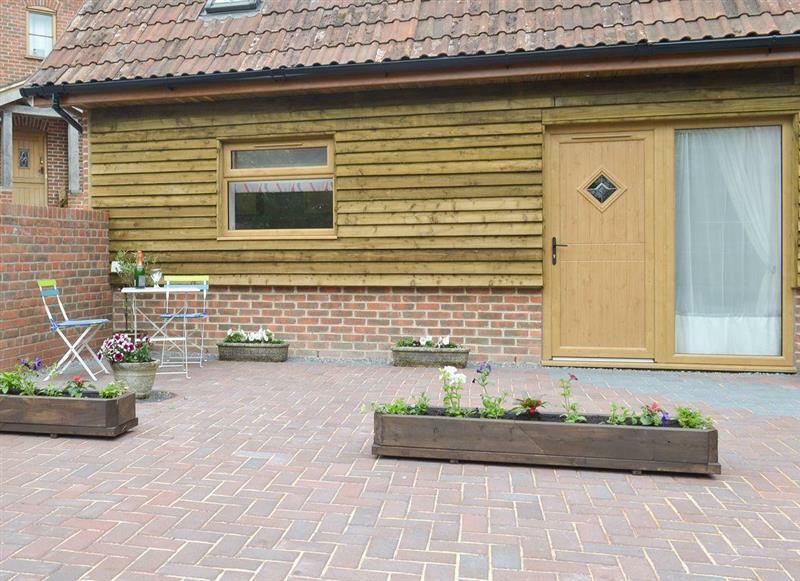 Homestead Stables Holiday Cottages - Henge sleeps 4 people, and is 16 miles from Bradford-On-Avon. 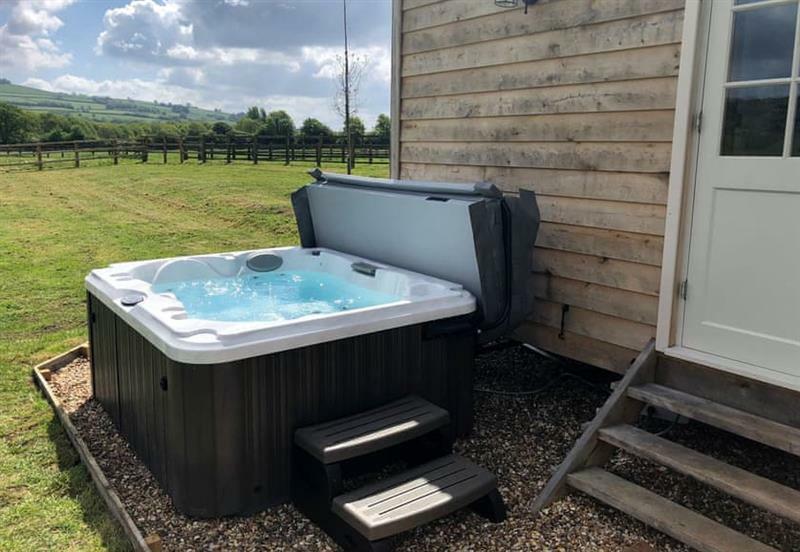 Homestead Stables Holiday Cottages - Otis Farda sleeps 2 people, and is 16 miles from Bradford-On-Avon. 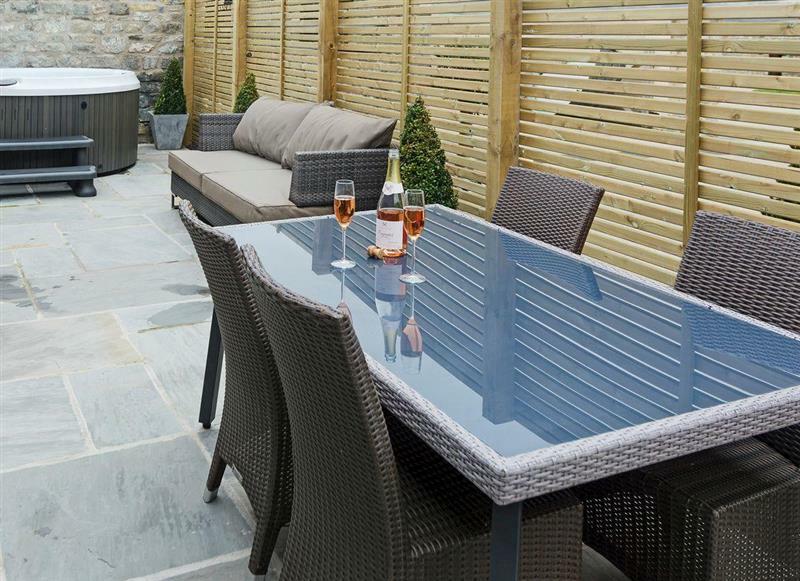 Paglinch Cottage sleeps 2 people, and is 11 miles from Bradford-On-Avon. 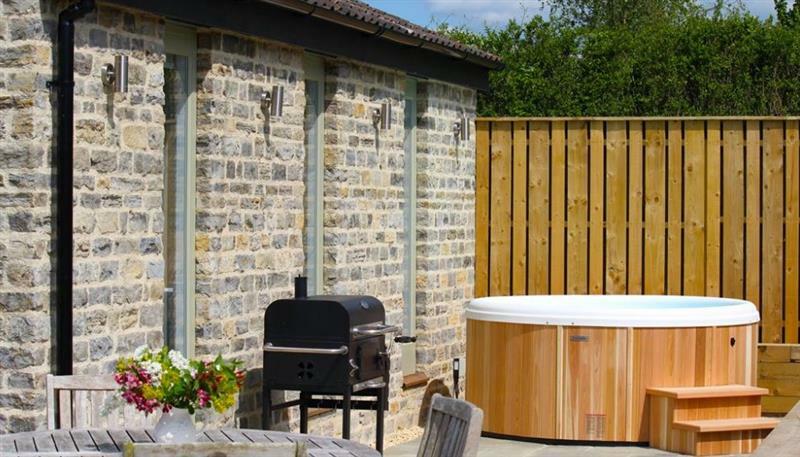 Avon Farm Cottages - The Dovecote sleeps 2 people, and is 13 miles from Bradford-On-Avon. 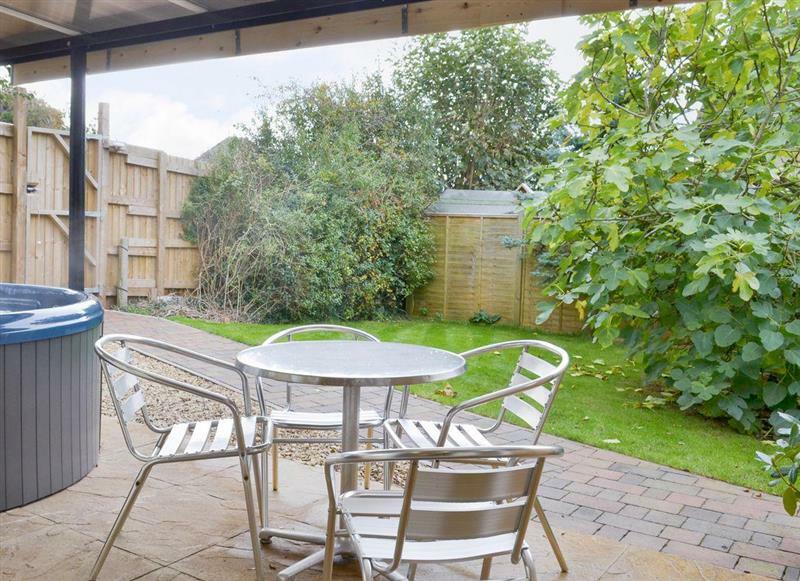 Grans Cottage sleeps 2 people, and is 13 miles from Bradford-On-Avon.